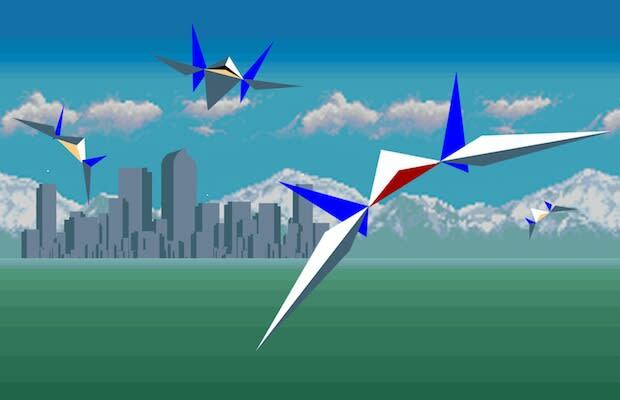 True 3D graphics seemed like a pipe dream in the days of the Super Nintendo Entertainment System, but Shigeru Miyamoto and his team managed to work some magic and create a polygon wonder on the limited hardware. Of course, this all came at the sacrifice of open gameplay, making the entire thing a sticky on-rails affair that felt more like a roller coaster ride than any space-faring adventure. On top of that, the game’s geometry is so simple and textureless that it not only looks ugly, but can be confusing to interpret; is that oncoming trapezoid thing an enemy ship or a missile? Also, that whole barrel roll joke has really been beaten to death by now.